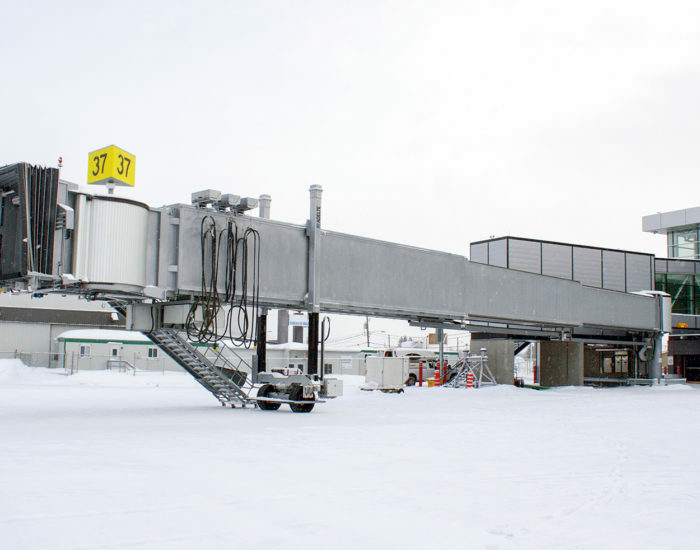 The solution we provided to Turin Airport in Italy consisted of 6 telescopic passenger boarding bridges for aircraft access of the Apron Drive 2C-type (two increasing bodies). The purchasing agreement was signed in April 1995, with installation and commissioning taking place in November and December of the same year. 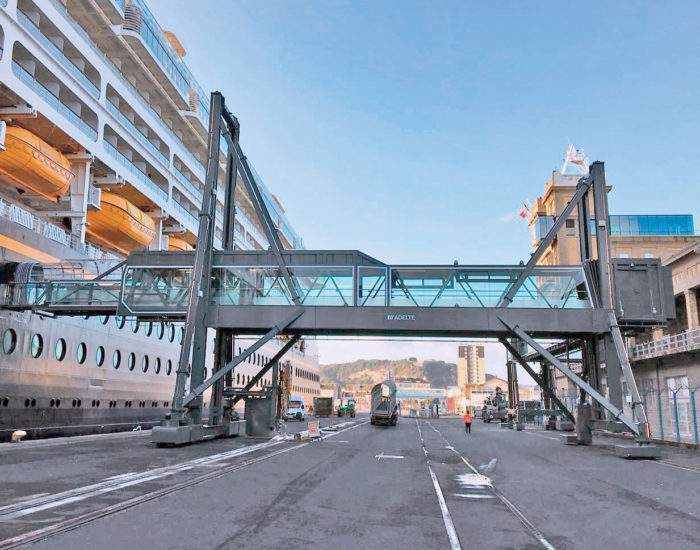 Maintenance of the passenger boarding bridges was also contracted for a period of three years. This innovative project features glass sides, round corners and stainless steel guides. All windows are double-glazed to ensure improved thermal insulation and prevent condensation. 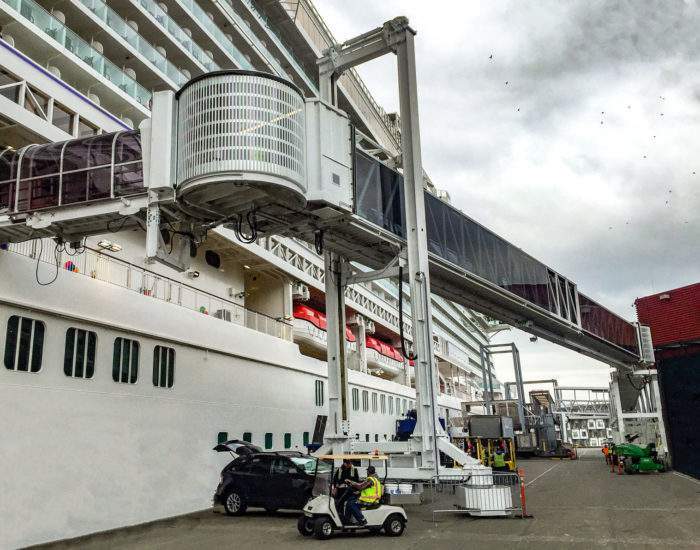 The passenger boarding bridges also include the pre-installation required for an optional 400 Hz power supply as well as a lower support for services (400Hz and PAC). 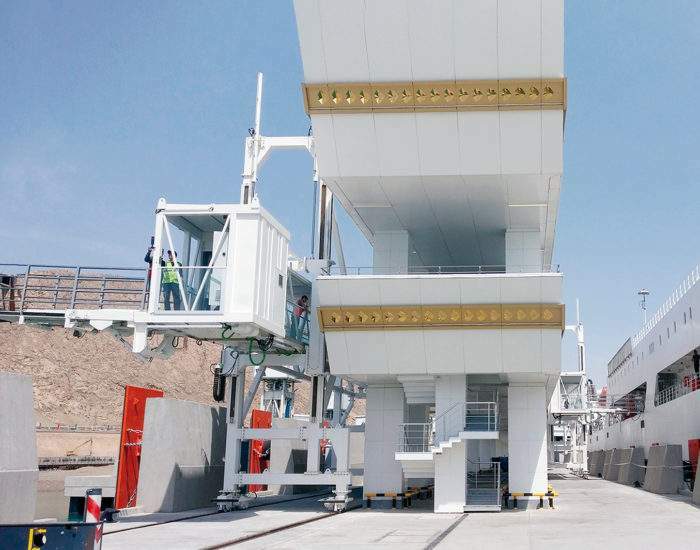 The electrical mains line was installed from the Transformation Centre to the Technical Services Shelter for the passenger boarding bridges which houses the mains cabinets used to power the passenger boarding bridges and 400Hz, VDGS and PAC. Additional equipment includes an Uninterruptible Power Supply (UPS). All traction and lifting mechanisms are electromechanically operated. Do you need more information? Interested to know how ADELTE’s engineering solutions and technical services can help you enhance your daily operations? ADELTE Group is an engineering organization with more than five decades of experience in the design, manufacture, supply and maintenance of innovative solutions and results-driven services to enhance airports, seaports and road transport operations around the world. 2019 © ADELTE Group S.L. All Rights Reserved.